Is your company growing, downsizing, or rightsizing? For startups and larger firms alike, it can be a very exciting moment in the company’s history. 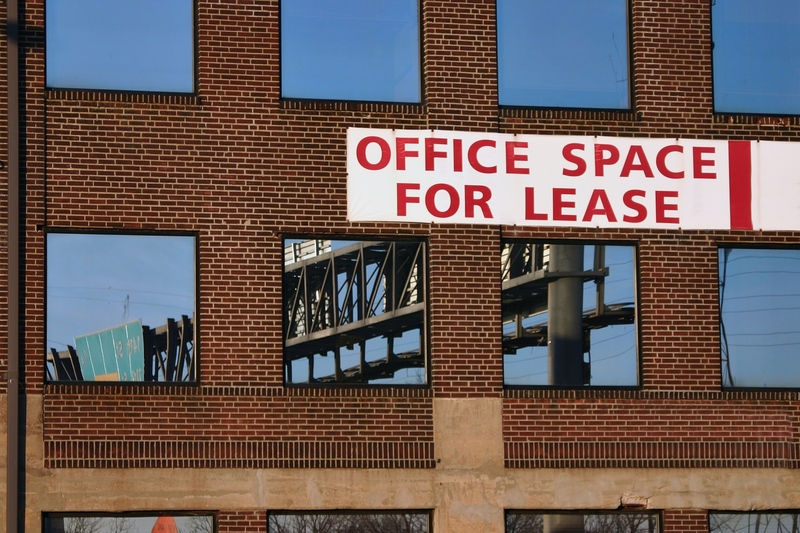 Whether it’s your first big move from a shared space, or you’re just trying to find something that fits better, it’s important to know what questions to ask when leasing office space. Especially if you’re interested in avoiding costly terms and hidden fees. Is my company prepared for this? Why are you looking for space, and what exactly are you looking for? On the other side of company growth is a new age of downsizing and rightsizing. Shared spaces and work-from-home options are gaining popularity, so fully look into all of your options first. And be sure to budget accordingly – not just for standard costs, but for the hidden fees, too. Especially if it is your company’s first office space, there is a lot to prepare for, so be sure you know the answer to this question. Cure period – This is essentially a grace period for either party upon defaulting from the agreement terms. And it can be extremely helpful to have one in place. Market lease rate – Based on current rent prices for comparable spaces, your lease should fairly reflect the market lease rate. Consequential cost – In most states these “implied” costs (or not explicitly written) occur when either party breaches the agreement. To avoid unexpected expenses, ask to strike any express provisions regarding consequential costs, or insert a mutual waiver. Lien penalty – This is put in place to secure the payment of taxes or delinquent taxes owed. Does this meet our needs? Of course, you’ll want to find a space meets all of the needs on your checklist. Consider the convenience of the location and parking, and how well it fits your budget and your team’s space requirements. There may be additional benefits that you do not have on your list, too. For instance, in economic-development zones, some cities provide tax abatements, low-interest loans, and other amenities to attract relocating businesses. Be smart with your money – function is more important than form or fashion when it comes to leasing office space. Regardless of the explicit monthly costs or the budget you have in mind, unexpected fees will be hiding in the fine print. Look for: protection fees, incident fees, uncollected fees, conversion fees, and inactive fees. Contract review apps are extremely valuable with agreements like an office space lease and can eliminate the need expenses for legal consulting. 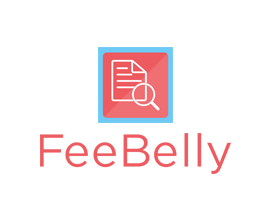 You can spend time closely reviewing your agreement or use a contract review app like FeeBelly to spot all of these hidden fees. You should be able to confidently ask this question after answering the previous questions and using a fine print detective. 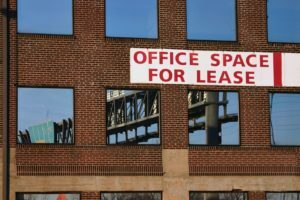 Making a move like this for your company is an important decision and it is helpful to know what questions to ask when leasing office space. 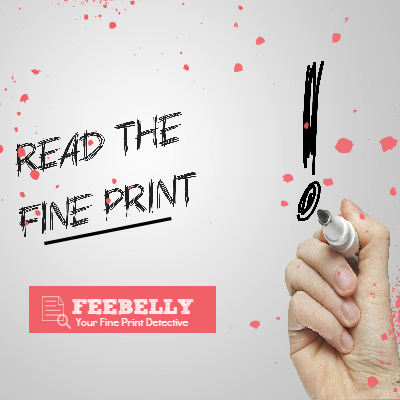 Instantly catch hidden fees, excess fees and costly terms buried deep in the fine print of financial agreements and contracts for FREE using FeeBelly. In just three easy steps, start enjoying the benefits of this fee-sniffing app to protect you from paying any more than you should.